Tim Flannery returns to Sydney to take up a new climate role at the Australian Museum. Credit: Jessica Hromas. 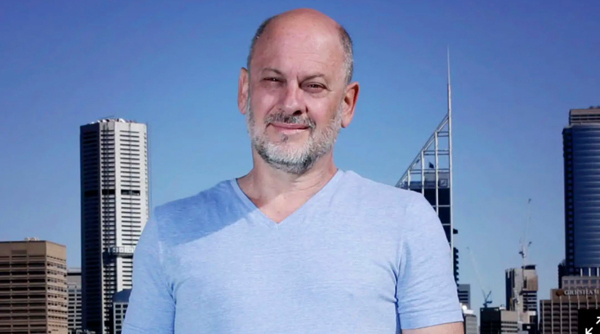 Renowned Australian scientist and climate expert Tim Flannery has been appointed to a new climate change role at the Australian Museum in a major coup for the institution. Professor Flannery, the 2007 Australian of the Year, will have dual roles in climate research and public education as the museum’s distinguished visiting fellow. “Climate change is one of the biggest challenges of our time, affecting all life on the planet, and Australia is poorly prepared for the massive transition that is about to happen,” Professor Flannery said. While concerned about Australia’s lack of action on climate, Professor Flannery said “you have to remain optimistic”. “You’ve got to look at this problem over decades. It’s a problem that’s developed over two centuries and it’s not going to be solved tomorrow,” he said. But he said Australia must do more and said neither side of politics was offering enough of a solution. Ms McKay described the timing of the announcement, just months before the state and federal elections, as “coincidental”. Professor Flannery’s appointment is part of the museum’s three-year strategy of taking a leadership role supporting climate action. A spokesman for Mr Harwin declined to comment.